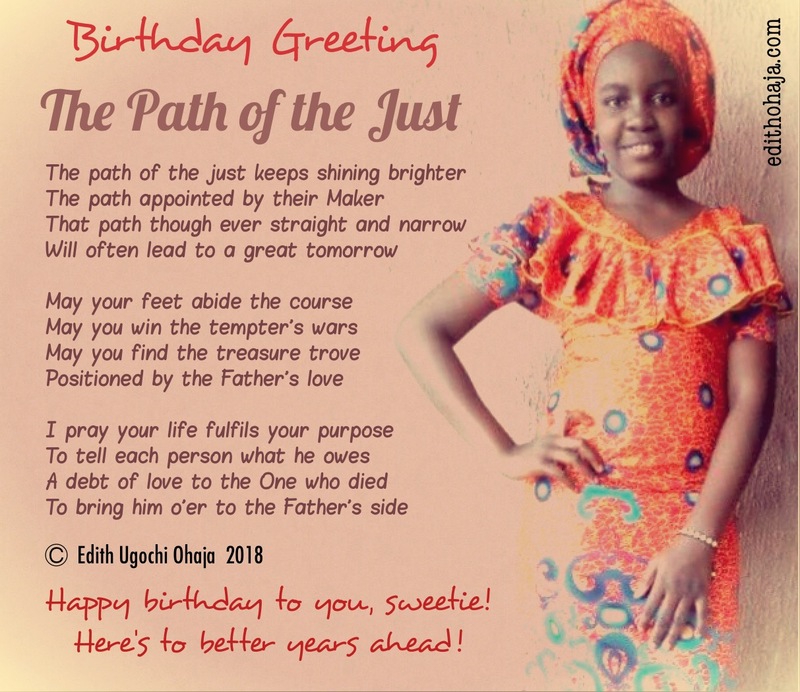 Due to competing engagements, I was unable to prepare this graphic on September 19th when I celebrated my niece’s birthday. Praise God I finally got round to it. I wish you the very best in life, my dear. 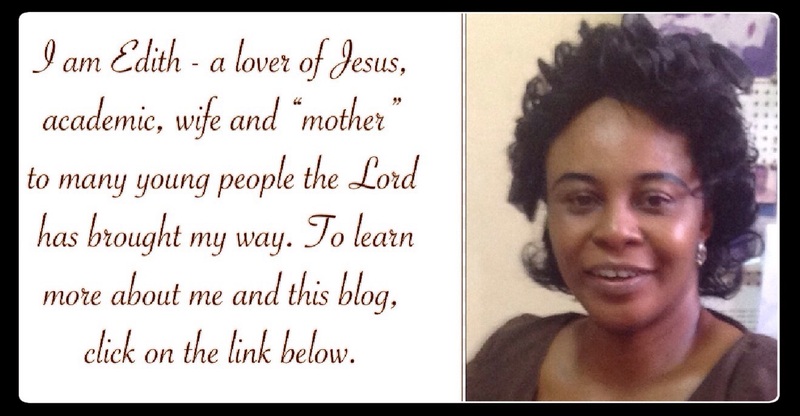 You will be a blessing to your family and the world in Jesus’ name. Grateful, Sopuruchi! Trust you're having fun. Wish you much favour before you return. Thank you, Ononso! God bless you! Wow! I say Amen to the prayers in that poem. Congratulations to that dear young lady. May you keep shining brighter indeed, no dim days! Amen. Thanks a lot, Oluwaseyitan! I pray the glory of the Lord surround you and make your life fulfilling too in Jesus' name. Amen. God bless you too, my dear! Happy birthday, dear! I wish you a prosperous, long life. Amen. Thank you and I wish you the same too. Happy belated birthday dearie... May the world celebrate ur presence. Long life and prosperity.. Amen. I believe the prayer is also for me😂 because I say Amen to it. Everybody has his or her own birthday wishes and prayers. Happy birthday to you.... Age with grace. May you find the treasure trove .Happy birthday.